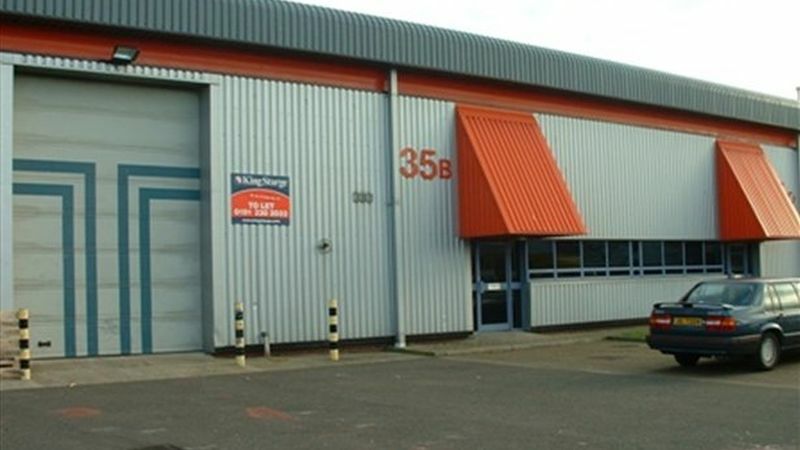 Various sized units available, each benefiting from an eaves height of approximately 5.4 m, insulated up and over doors, flourescent strip lighting, concrete floors and gas fired space heaters. Location: Pallion Industrial Estate lies on the south side of the River Wear, approximately 2 miles west of Sunderland city centre. Terms: Available by way of new full repairing and insuring leases for a term of years to be agreed. Full rental details available on request.